Eyelash Perm. This is a fabulous treatment that gives an instant eye-lift. Excellent for long & short lashes. *I encourage people to come in for a free consultation for several reasons. Firstly, it is important that I check your medical history. 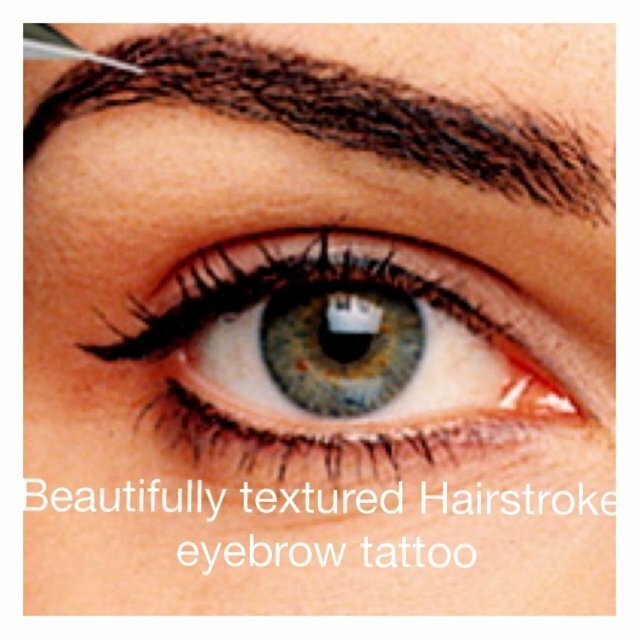 Secondly, most people are apprehensive if it is the first time because they are not sure what’s involved and may have seen some tragic eyebrow tattooing results! We can also discuss various style preferences and I can show you my portfolio of work, which is reassuring. If you are curious I can set up my machine and let you know what it feels like (without pigment of course) we can also discuss pain management. I will also let you know the exact price. This price includes two appointments one for the procedure and a follow up appointment, called a perfection appointment to make any adjustments if required.